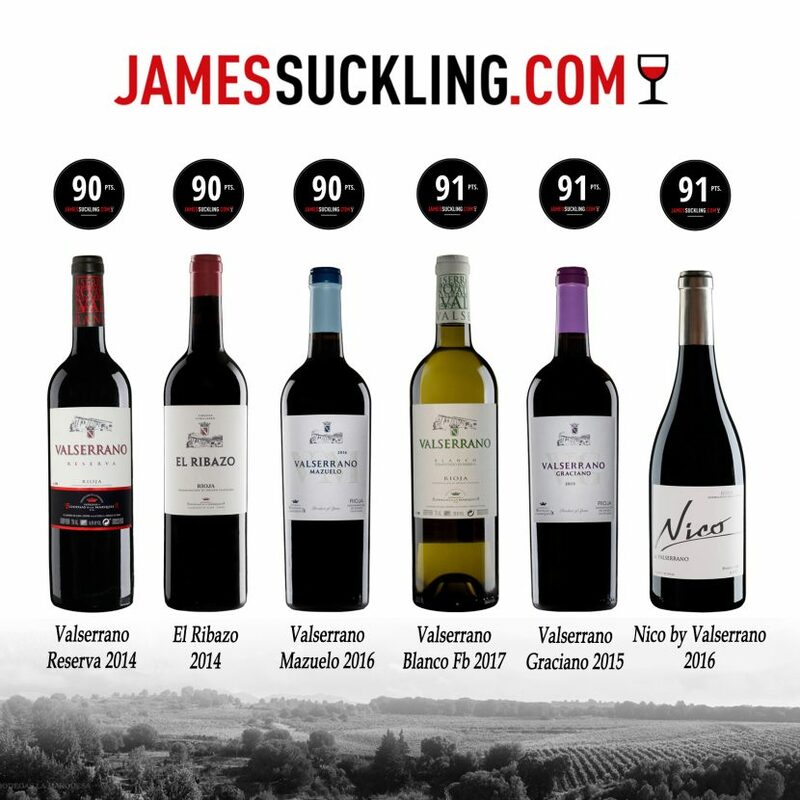 Last Friday was published the last wine report of spanish wines by James Suckling and several of our wines have obtained the following ratings. 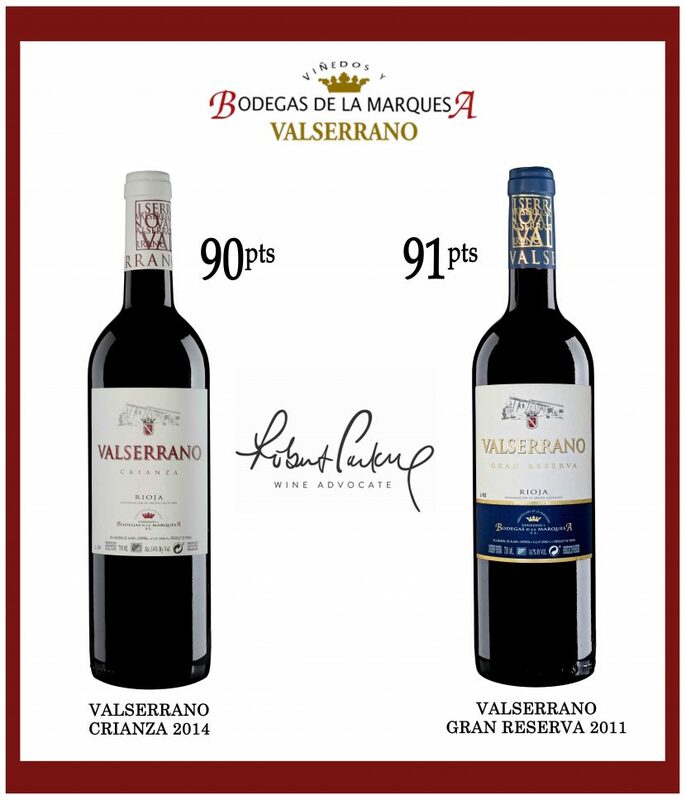 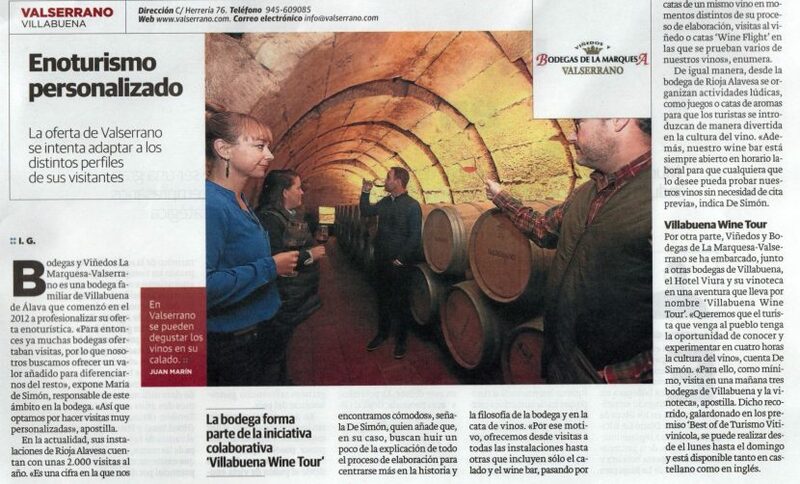 Last week was published the article Rioja: Wind of Change written by Luis Gutierrez in the issue 235 of Robert Parker.com, where two of our wines have obtained really good ratings. 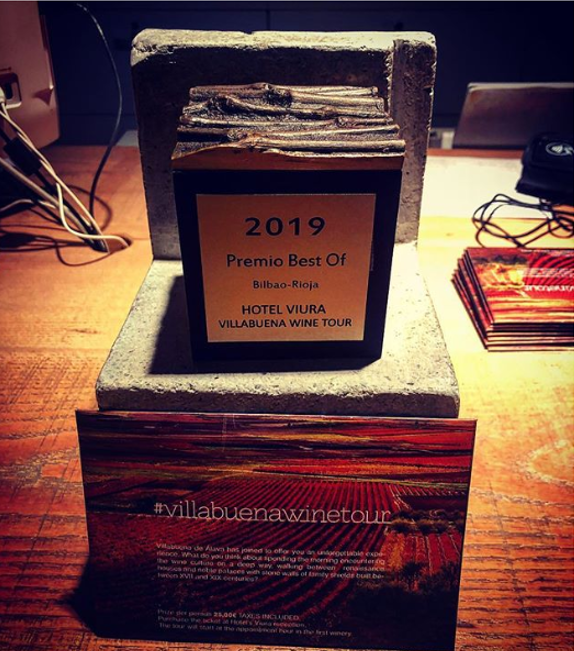 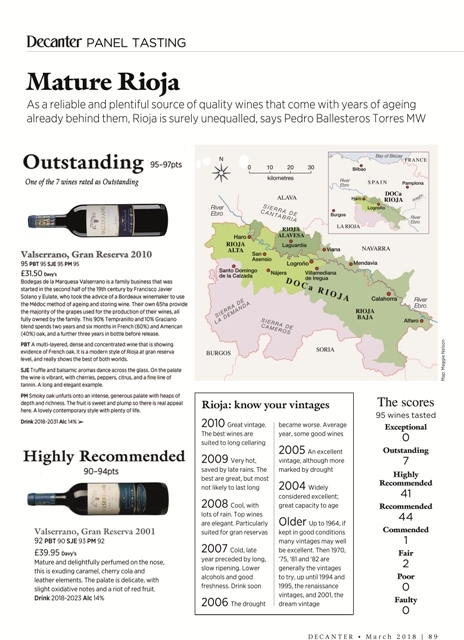 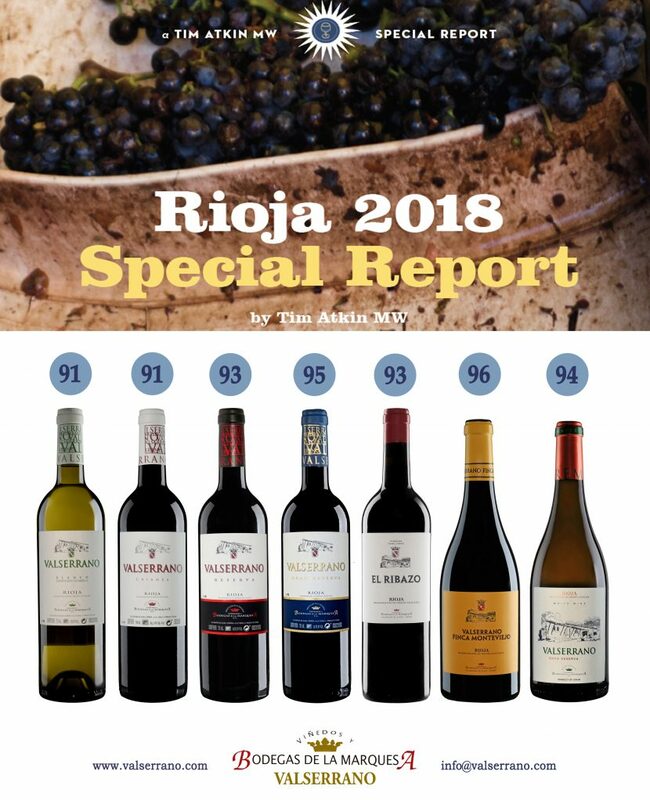 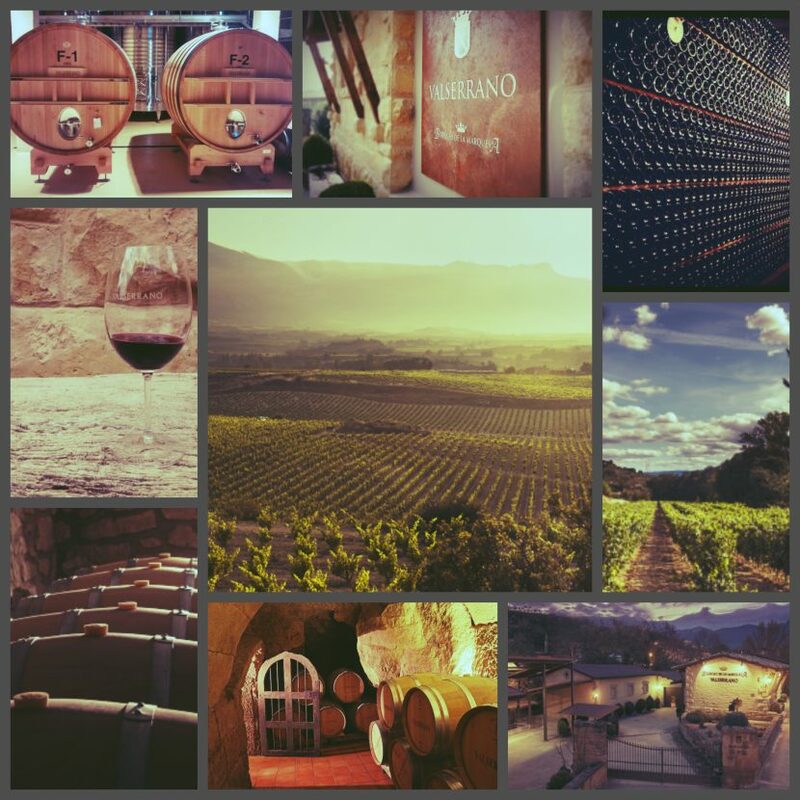 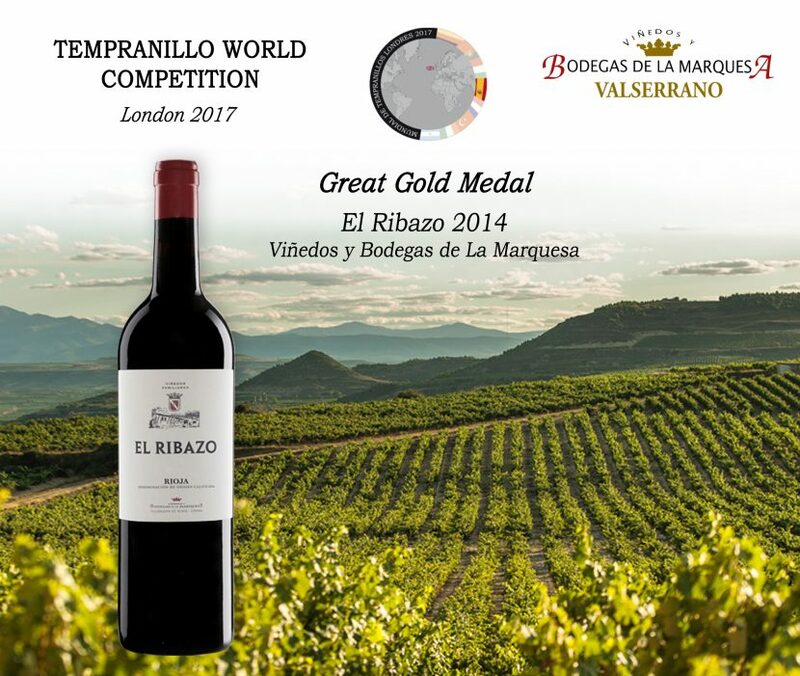 Yesterday, was published The Rioja 2018 Special Report by Tim Atkin and several of our wines have obtained really good raitings. 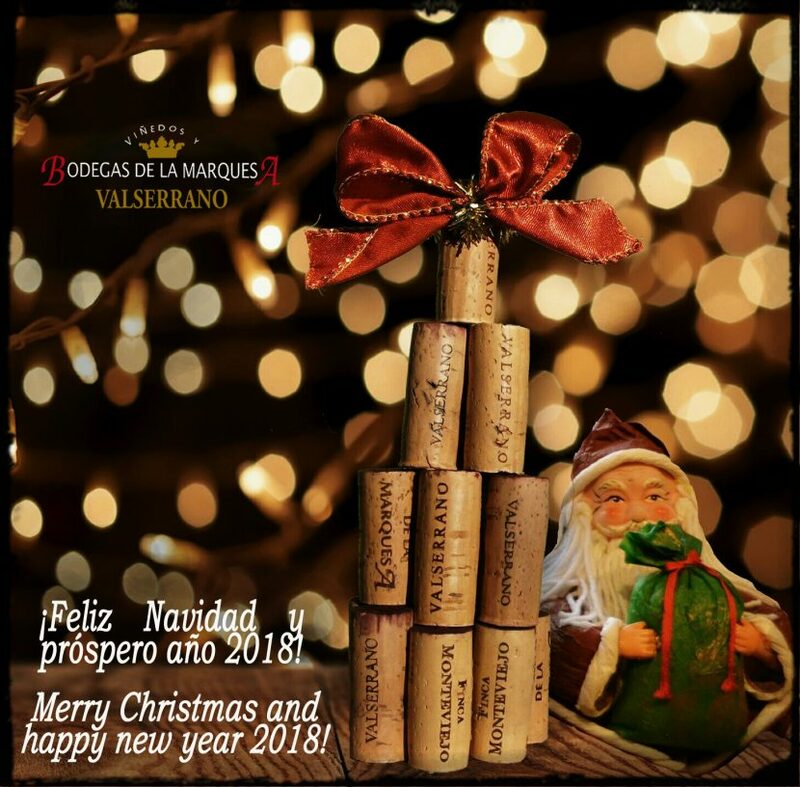 On behalf of the whole team of Viñedos y Bodegas de la Marquesa – Valserrano we wish you Merry Christmas and a 2018 full of successes and good Rioja wine.